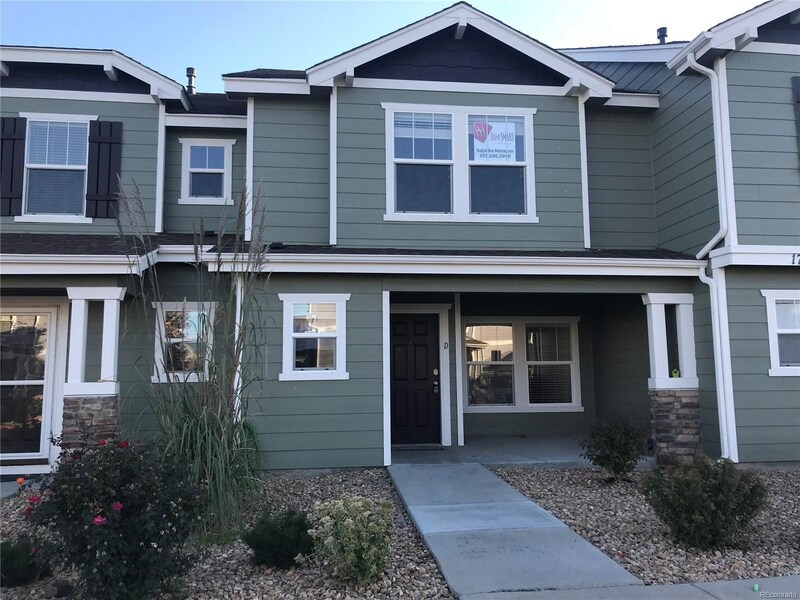 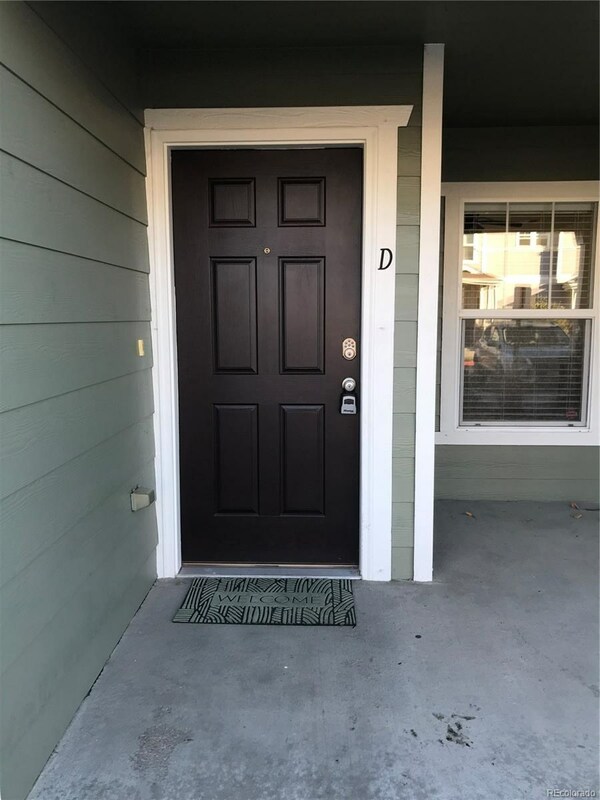 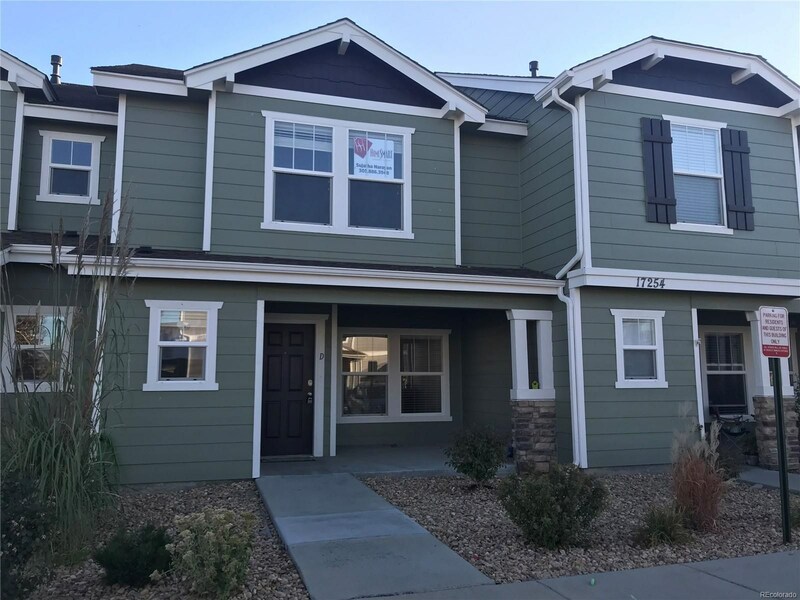 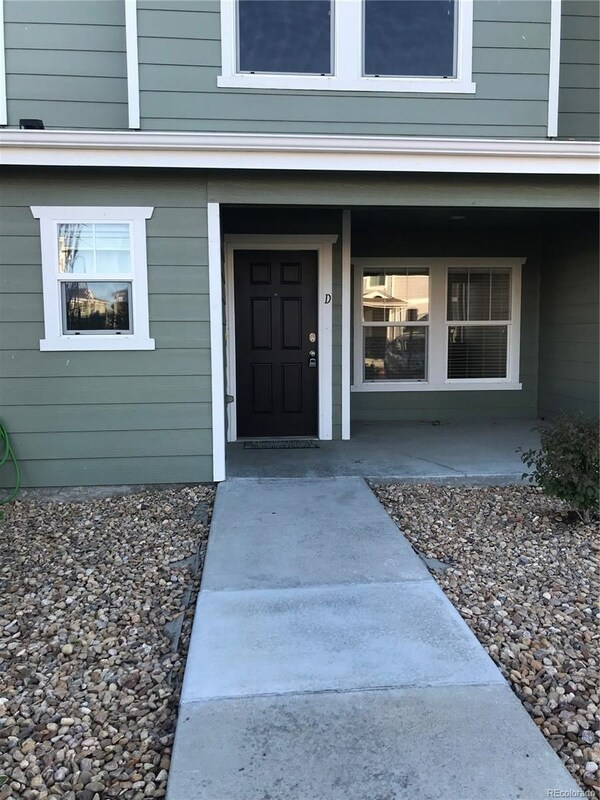 Beautiful 2 story townhome in Prairie Meadows with 3 bedrooms ,3 bathrooms close to everything in Parker. 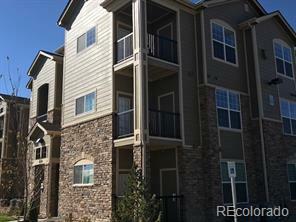 Main level has an Open Large Living Room,Dining Room,powder room.Kitchen has a nice sized Pantry ,plenty of cabinets and opens to the dining area .Head on out to the patio that is perfect for grilling and relaxing with friends and family.Upper level has a master bedroom which has a walk-in closet and an ensuite bath.,2 more additional bedrooms and another bathroom.Laundry is conveniently located upstairs.,next to the bedrooms.Two designated parking spots immediately in front of the home. 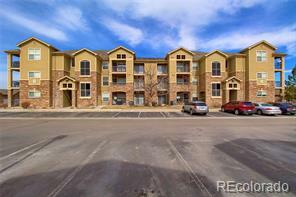 Walking distance to the Cherry Creek Trail and located in the prestigious Douglas County School district. 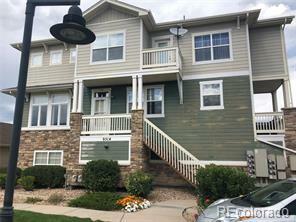 Minutes to Park meadows, trails,C-470..Showings start Saturday ,Sep 15..